Well, December has hit and Christmas is nearly here! There’s plenty to do on the Gold Coast during the silly season – and I’ve put together a list of my favourites. 1. Carols on the Beach: on December 22 from 6pm head down to the beach (end of Hanlan St) for a great night of Christmas entertainment – ending with a fireworks display at about 9pm. 2. 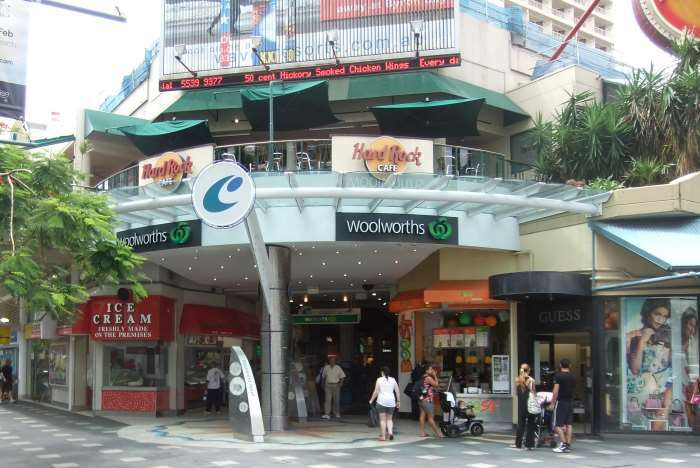 Christmas Shopping in Surfers Paradise: there is heaps of shopping in and around Cavill Avenue, but if you’re after a one stop shop for all your gift buying, you can’t go past Centro Surfers Paradise. It’s just off Cavill Avenue and has a huge range of specialty stores. 3. Eating on Christmas Day: You’ll definitely want to plan ahead! Most restaurants and supermarkets are closed on Christmas Day and those restaurants that are open will probably require bookings – here’s a great list of places open for Christmas lunch. And don’t forget our Gold Coast apartments come with a fully-equipped kitchen, so you can cook for yourself! Just don’t forget to go to the supermarket on the 23rd or 24th! 4. New Year’s Fireworks: Ring in the New Year with the Surfers Paradise fireworks – one of the biggest displays in Queensland and synched to music! They kick off at the kid-friendly 8pm and then again at midnight.